Last Summer the Swedish firm White Arkitekter won a competition to design a cultural centre and hotel in the city of Skellefteå (Sweden) with the unique proposal for the "tallest wooden building in the Nordic countries" built using hybrid prefabricated construction techniques with wood, steel, and concrete. In particular, the project will make use of glue-laminated timber – a strong engineered wood formed by glueing together layers of lumber. This material is not quite as strong as its “sister material”, cross-laminated timber, and this is the reason is why the supporting steel and concrete structures is necessary. Glazing will wrap around the building to offer stunning views of the landscape. The building will also be topped with a green roof providing thermal insulation, sound insulation, biodiversity and rain water absorption and integrated with bicycle and pedestrian pathways. 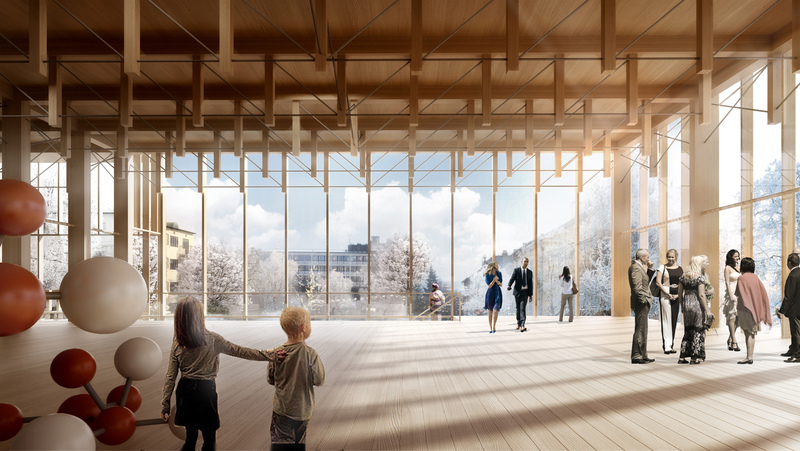 Named Kulturhus i Skellefteå, the 19-storey structure (24,940 square meter) will contain a series of cultural facilities at its base and 16 hotel floors above, reaching a height of 76 metres. Construction is set to begin in 2017 and the building is slated for completion by 2019. 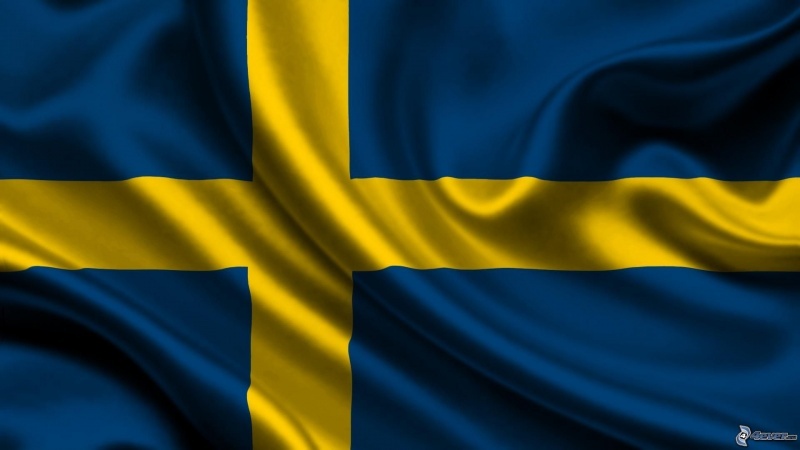 White Arkitekter has offices in Sweden, Denmark, Norway and the UK. Past projects by the firm include a pavilion at Clerkenwell Design Week and acopper-clad school.